SOUTHLAKE, TEXAS – The system for completing a new lease should not feel like a root canal. 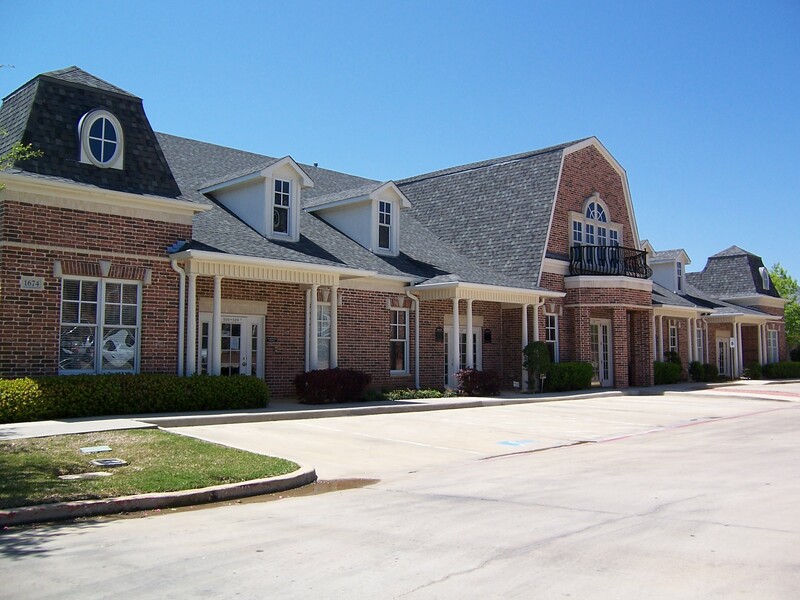 Champions DFW Commercial Realty, LLC completed lengthy lease agreements with an endodontic practice (root canal specialists) in Keller as well as a warranty service company in Colleyville. 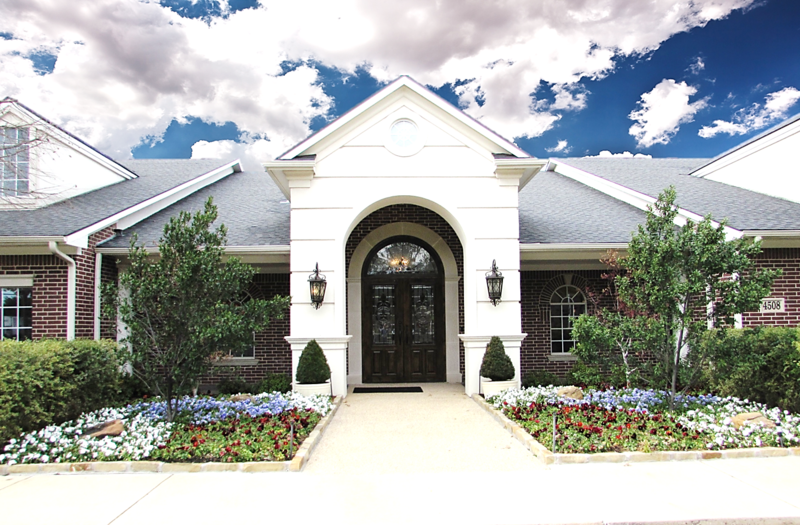 Champions DFW is a full-service commercial real estate brokerage firm based in Southlake, and they service the entire Dallas / Fort Worth area of Texas. Jim Kelley of Champions DFW represented the landlord in the execution of a 10-year lease with Advanced Endodontics of Keller. It’s a 10-year lease extension and expansion of more than 4,900 square feet of medical office space at 1674 Keller Parkway in Keller. The lease was completed in December. For additional information on Advanced Endodontics, visit advancedendooftexas.com. Eric Goodwin of Champions DFW represented the tenant, and Jim Kelley of Champions DFW represented the landlord in the execution of a seven-year lease at 4508 Colleyville Boulevard in Colleyville. McCusker Holding, LLC leased 5,500 square feet of professional office space. McCusker & Company, Inc. will relocate its corporate offices to this address. The lease was completed in December. McCusker & Company Inc. is a warranty service product consulting and development company with sales and operation offices in Colleyville, Las Vegas, Reno, New York City and in various cities around the world. For additional information, visit mccuskerco.com. The Champions DFW Commercial Real Estate Podcast is now available as a free download on iTunes. Heard every Friday on 620 AM KEXB as part of Texas Money & Business, Jim Kelley of Champions DFW can also be heard via podcast anytime on iTunes. Perhaps, listening to a podcast will help get you through a root canal at Advanced Endodontics. There are plenty of real estate opportunities that won’t feel like a root canal. Visit the Champions DFW website, championsdfw.com. Connect with Champions DFW and real estate professionals when you follow the Champions DFW LinkedIn page, follow on Instagram (@ChampionsDFW), like on Facebook, and visit the Champions DFW blog for recent news. To reach Jim Kelley and the Champions DFW team, contact Debbie King at 817-488-4333 or send her an email at Debbie@championsdfw.com.